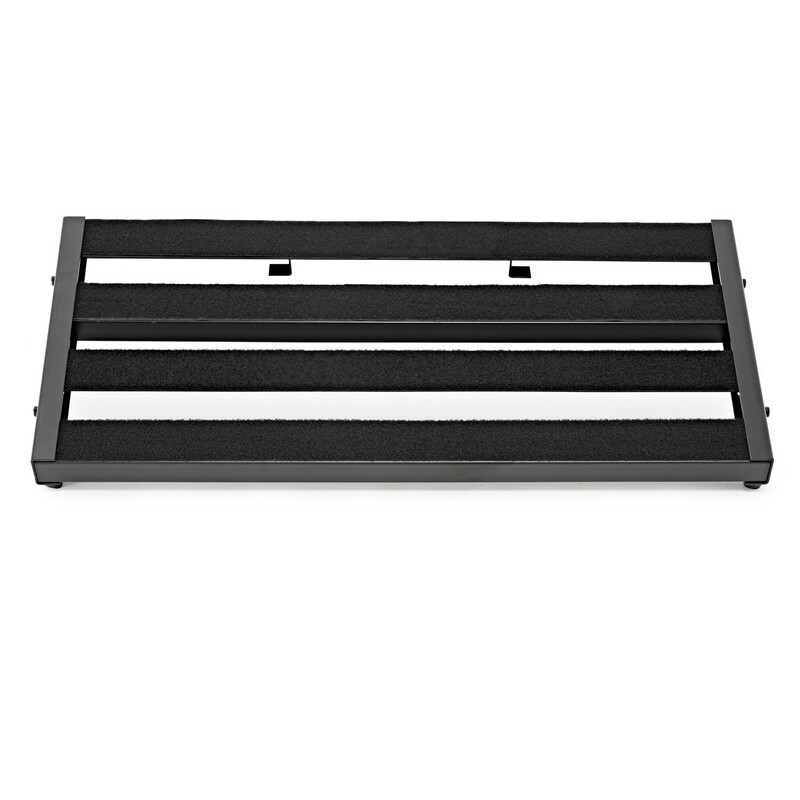 This Double Pedal Board by Gear4music is a reliable piece of equipment, essential for live guitar and bass players with a large collection of guitar pedals. With a solid, four rail steel structure, velcro strap and a fitted carry bag, this pedal board is ideal for transporting your gear to and from gigs without the fuss of repositioning your pedals. The two pedal boards are connected by a steel corner piece, allowing for a convenient curved design, making for easy access to all your pedals. 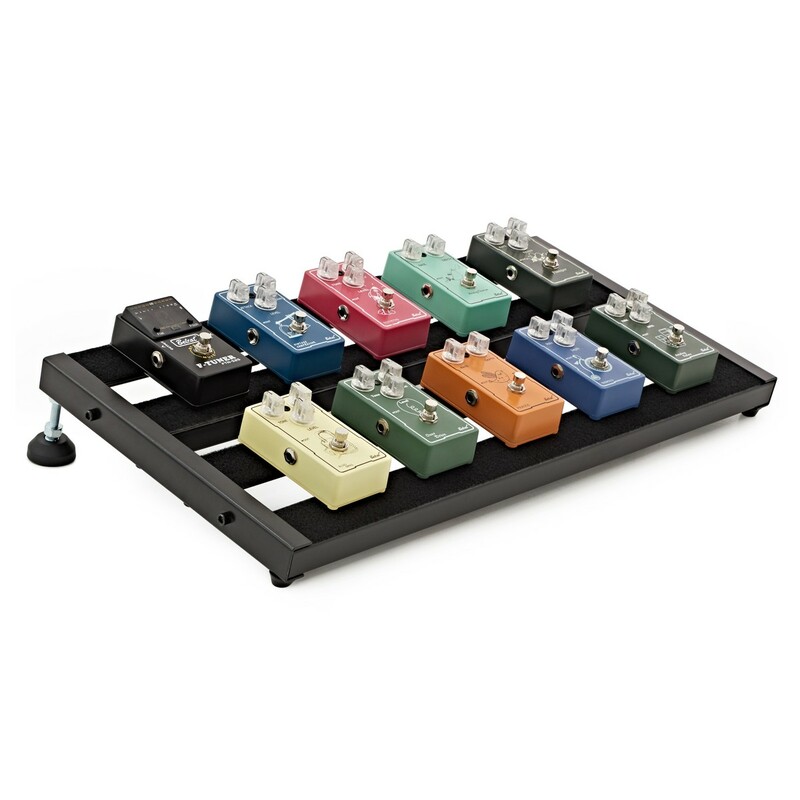 For a comfortable fit, the pedalboards also have an adjustable gradient. 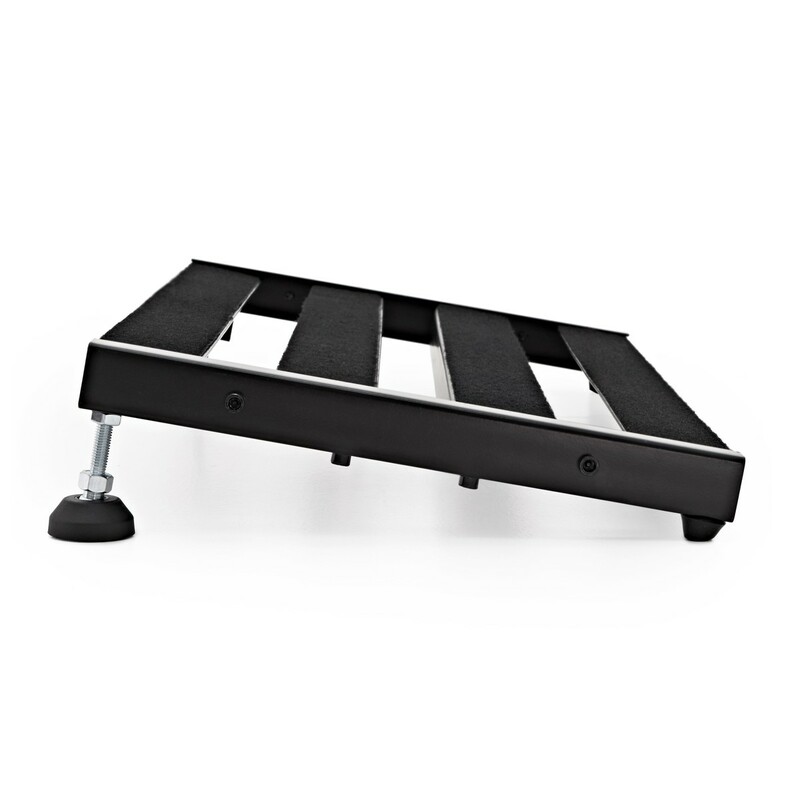 The Double Pedal Board With Gig Bag by Gear4music uses a solid steel design to provide a reliable four rail structure. Angle adjustable and featuring anti-slip rubber feet, these pedal boards are ideal for use on-stage or in the studio. Each pedal board features a power supply installation system for quick hassle-free setups. 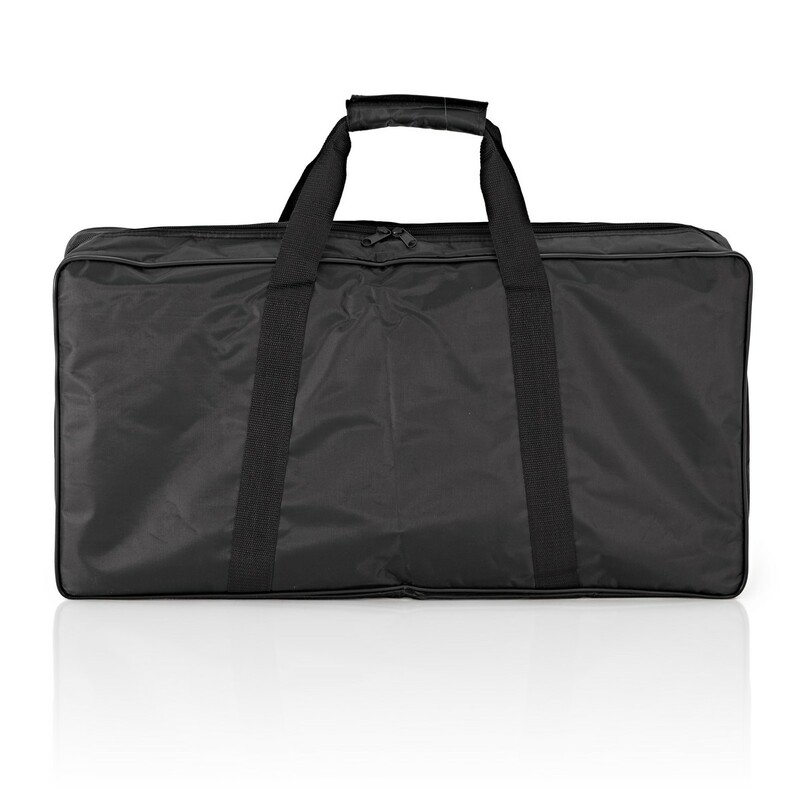 With included extra deep gigbags for each pedal board you are able to attach your pedals and transport them safely. 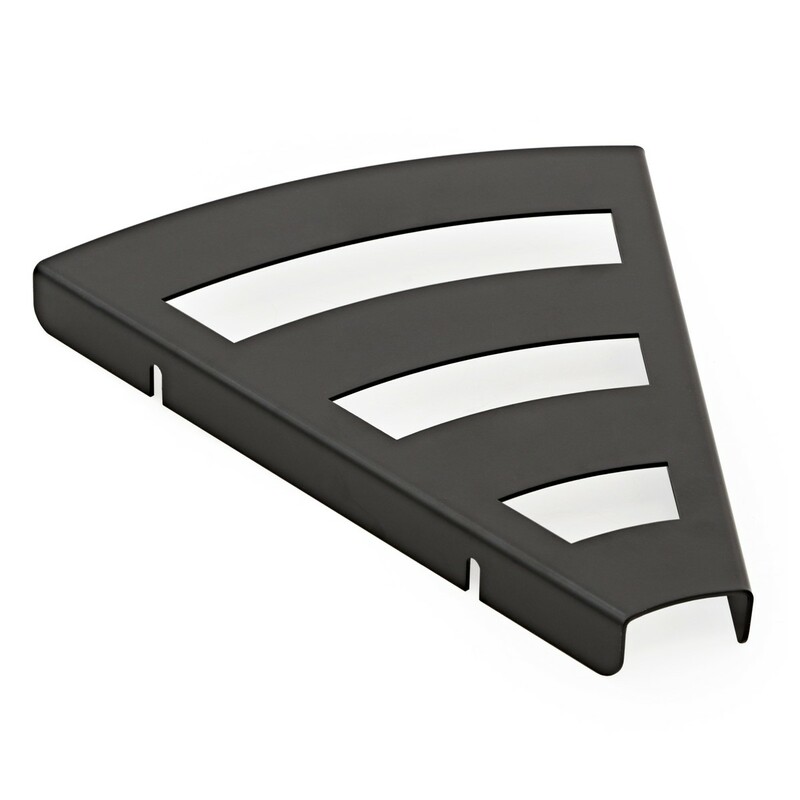 The Pedal Board Corner Piece by Gear4music is designed to connect the two pedal boards together. 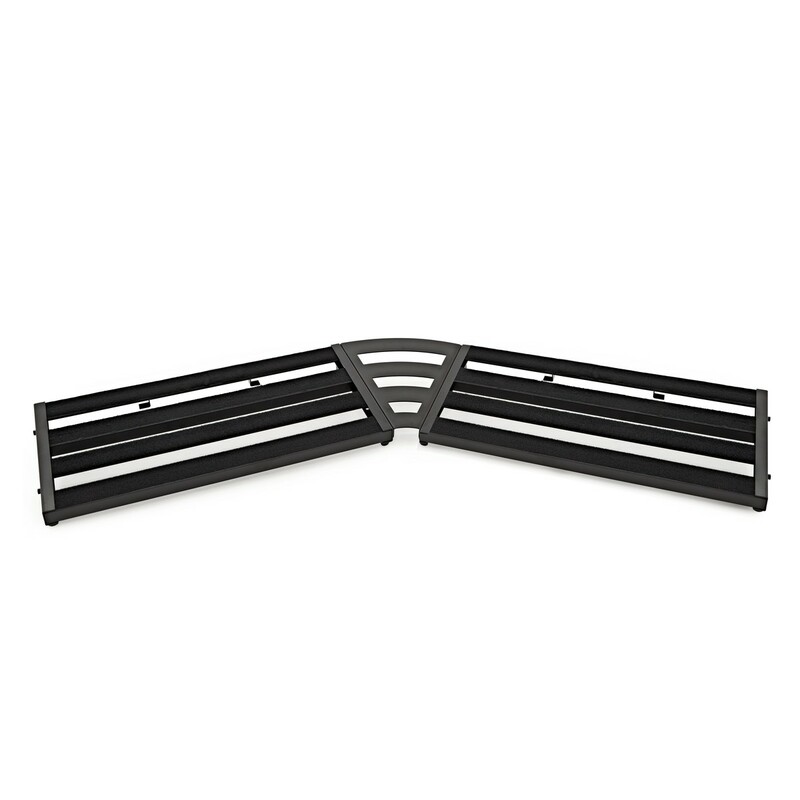 Specifically designed for use with the Gear4music Pedal Boards, the corner piece is slightly angled so you can ergonomically set up your pedals. 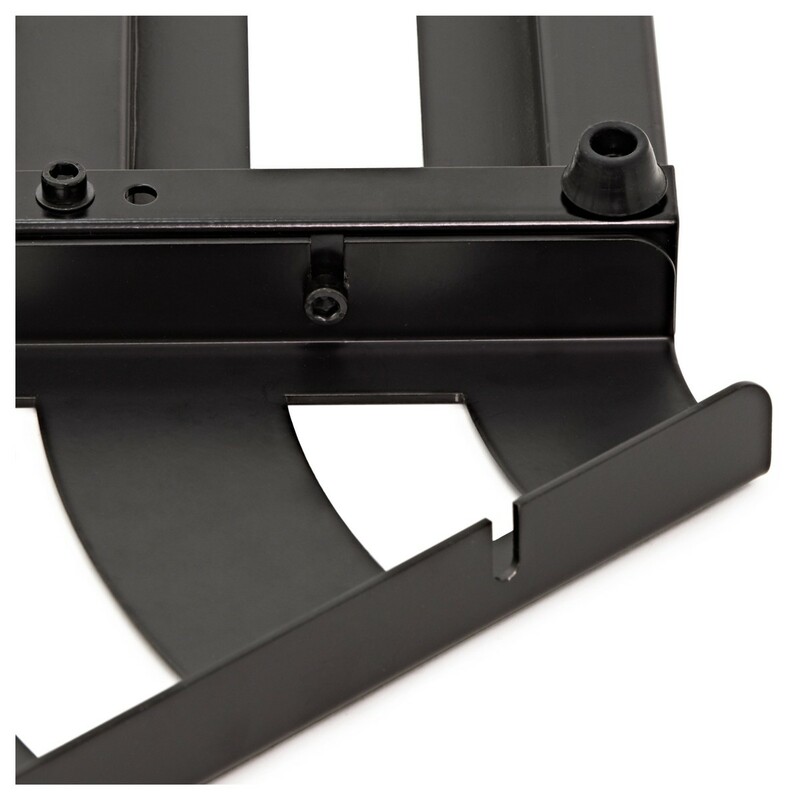 The corner piece is also simple to install and quick to setup up and disassemble - ideal for gigging and onstage use.